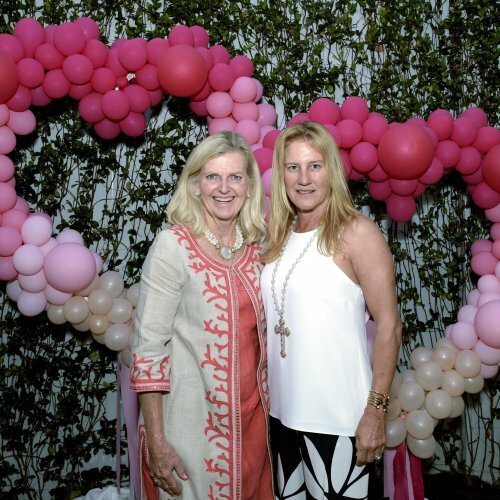 Why Palm Beach for Kirna Zabête’s newest store opening? It has always been my philosophy to open stores in places where I have a good understanding of the clientele and where the community is underserved. I have been fortunate to get to know the area over the years because both my parents and in-laws have homes there, where I have spent many holidays and vacations, soaking up the Florida sunshine. 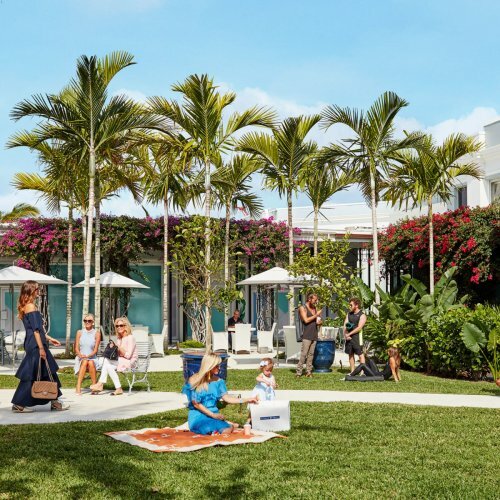 I can’t wait do the same this winter while serving the Palm Beach residents with a shopping destination that is happy and fun. Inspiration behind the store’s design?